Here's a question you probably don't think about that often: what's so special about the year 1955? Besides the resignation of Winston Churchill and the passing of Albert Einstein, 1955 was also arguably one of the most important years in technology that went by unnoticed at the time. It marked the birth of Microsoft founder Bill Gates, Apple founder Steve Jobs and Alphabet Inc. (formerly Google) executive chairman Eric Schmidt - people who would eventually lead the charge towards realizing a technologically-infused age. 1955 also marked the birth of billionaire, technology pioneer and clean-tech investor Vinod Khosla. 1955...one of the most important years in technology that went by unnoticed at the time. Now, a former partner at Khosla's eponymous venture capital firm, Khosla Ventures, is determined to acknowledge the momentous year with the launch of his new VC firm, 1955 Capital. 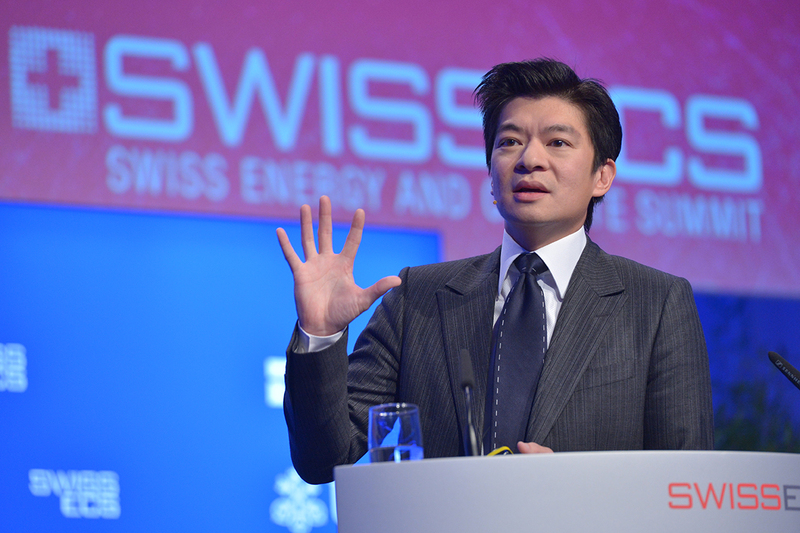 Andrew Chung, once a well-known voice on stage as a singer in Hong Kong, has become an even more well-known authority in sustainability technology and Sino-American collaboration. His new VC firm, based in Los Altos, California, is an extension of his lifelong work in solving global problems by identifying and commercializing disruptive technologies - particularly in the developing world. With an initial close on $200 million in anchor commitments, 1955 Capital's launch marks the largest first-time independent venture firm launch in recent years. "We believe that China, India, and other developing countries face fundamental challenges that put the future of their societies at risk and place severe pressure on governments and business leaders for solutions," said Chung. "We founded 1955 Capital because we believe disruptive technology is critical to solving these issues." 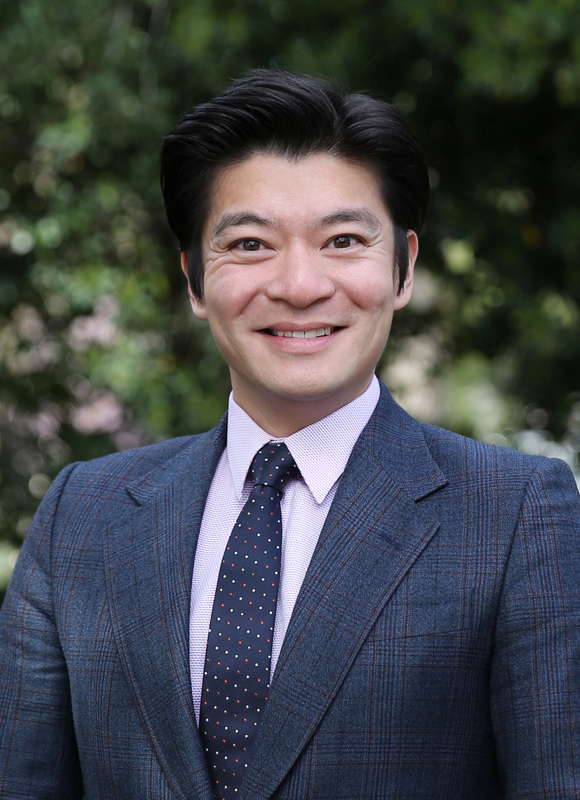 A Harvard and Wharton alumnus, Chung developed his entrepreneurial acumen at the age of 5 in his parents' Chinese restaurant, before selling his first company in his early 20s and joining several big-name VC and private equity firms. As a fluent Cantonese and Mandarin speaker, Chung then led Khosla Venture's China activities as one of the six partners in 2011. Chung also sat on the board on multiple portfolio companies, one of which is LanzaTech, a carbon mitigation company based in Chicago, U.S. that has had significant efforts in reducing China's rampant pollution problem. From the perspective of a person who has dedicated his life to "enabling 5 billion people to live like 1 billion do now", Chung believes in "matching the ingenuity of the West with the growing survival-driven demands of the East". From the eyes of a seasoned investor with over a decade of experience in related sectors, Chung also sees immense commercialization potential for U.S. technology companies by granting them "direct access to ... large and explosive end-markets". 1955 Capital invests across sectors such as energy, food, agriculture, health, education and sustainable manufacturing. The technologies it invests in may already have a proven track record in developed world but face low exposure in the developing world. Chung's mission is to empower those technologies with the exposure needed for commercialization and global impact, by applying the experiences he had in building China-U.S. ties to solve pressing issues on a large scale. "We're talking about big, bold challenges like air pollution, renewable energy, food security and safety, health care delivery, accessible education, and sustainable manufacturing." Chung wrote on his personal blog, "I've watched as fewer and fewer firms pursue these sectors in recent years due to risk and fear of failure." However, the fact that Chung was able to raise $200 million in a first close for 1955 Capital is a clear indication that investors recognize the need and potential for said technologies. Last time I spoke with Chung half a year ago, it was in Khosla Venture's Sandhill Road headquarters, where he spoke of a revolution towards a greener and cleaner planet, as well as his belief that a portfolio approach is the right way to lead the charge. The launch of 1955 Capital marks the continuation of his journey, as well as a historic step towards investing in a better future. In Chung's own words, "it's time for something new." This piece is originally published on Breaking Hoops, a blog on innovators who are making the world a better place. Sign up for the monthly newsletter here or like our Facebook page to stay up to date with our stories!